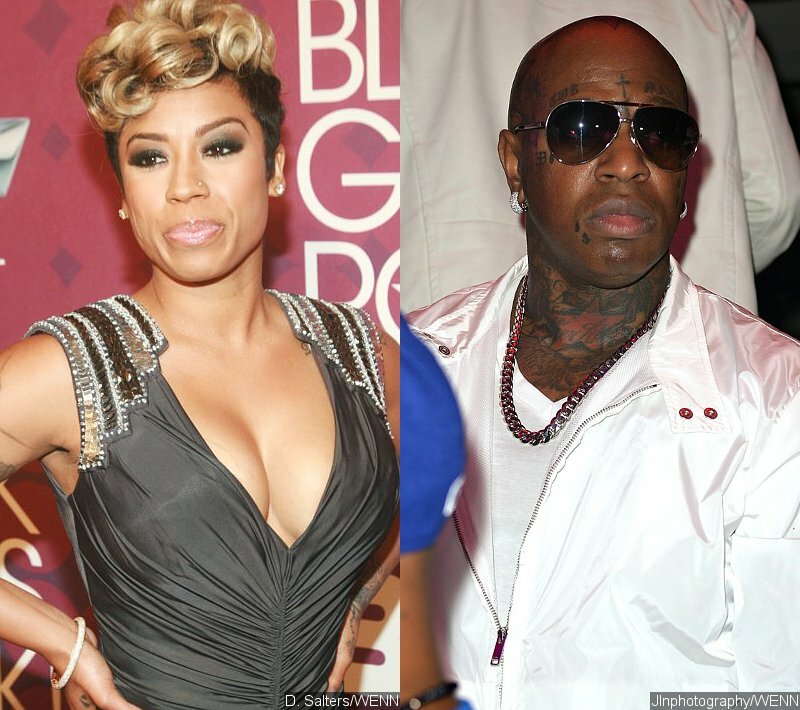 The news going around right now is that pretty faced singer Keyshia Cole allegedly gave another woman a beatdown because of Cash Money Co-Founder and Business Mogul “Birdman”. Lets assume the tea is true and she really did beat the other woman down, was she wrong? The simple answer is hell yeah! and on so many levels. First off, if you must fight over a man, it should never be over public property. Not being rude but Birdman doesn’t look like he is ready to be faithful to any woman so how many fights does she really want to engage in before she sees that? Secondly, you sure enough do not fight over a man you are not even married to. Hell, you shouldn’t get physical over a man, Period? I will not rant about how most men are and I do understand that in certain cases some women, may seem like they deserve a beat down but ladies we gotta learn to keep it classy at all times. When the adrenaline wears off, the only thing left is regret. I know temptation is real and all, hell, I’ve had the urge to give someone or two a proper beat down but I never did because it made no sense to get myself potentially scratched up because of a cheating man. Now that I look at it, I would have felt very foolish if I did go that route. That instant gratification would in the long run not really be worth it, most especially if yall still break up anyways. Now, Keyshia Cole has coped a case. She was arrested at 5:26 am and booked for misdemeanor battery at the LAPD’s Van Nuys Station. Chances are she and Birdman will eventually break up. Their breakup will not take away the new police record she has created for herself because she let her emotions supersede her rational thinking. So you see, it is never wise to fight over a man, most especially if you reside in a country where you could get arrested for assault. Any man who will put you in that position of embarrassing yourself over a side chick is not and will never be worth it. I’m just saying.. I know only she knows where the shoe pinches and love can make you do irrational things but the ability to control ones emotions when it can lead to trouble is also very important. So do you agree with what Keyshia Cole did? How would you have handled the situation if you caught your boo with another? Next What’s the tea on Jennifer Lopez and Iggy Azalea’s Booty Video?